Seb Reynolds’s side added three more tries in the second half - with Jak Rossiter getting on the scoresheet – while Canterbury could only manage a brace from Dan Smart. As for Birmingham, they have now moved on to -4 points after picking up a losing bonus-point in Round One. Pete Glackin's side were deducted five points before the season started after they fielded a player -at the end of last term - who had been sent off before he had appeared before an appropriate disciplinary panel. 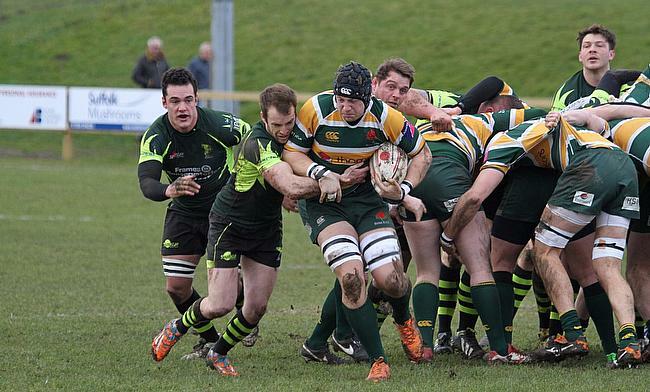 The sanction was handed down by North Midlands RFU.